It might sound a bit weird to some of you, but Ben is really a great option. 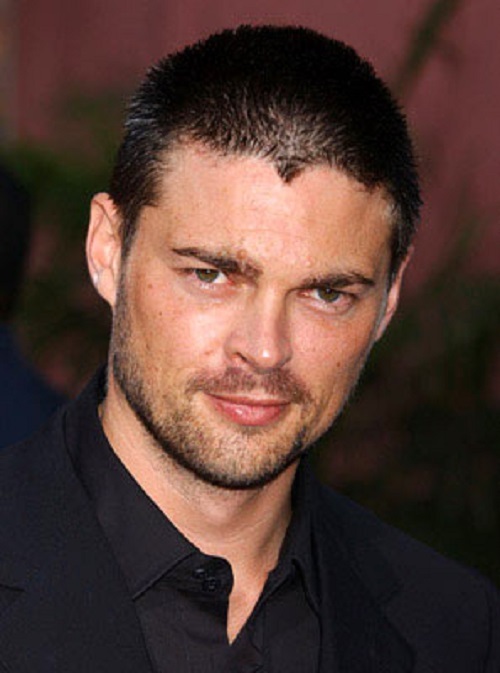 It is because he has the looks, the attitude and physical posture which makes him fit well into the batman role. Moreover, he is also a great actor, so changing his voice won’t be much of a problem for him. It is not a big deal, as Henry Cavill had been casted in the same way for Man of Steel, although he is not even a good actor. In comparison, Ben is an established actor due to which it would be amazing to see him in the role. There has been a lot of debate about the casting of Ryan as Batman. In fact, there are some blogs out there, who are actually saying that the guy has already been casted. Nothing is for sure till now, but the months that follow from now onwards will make the situation a bit more clear. 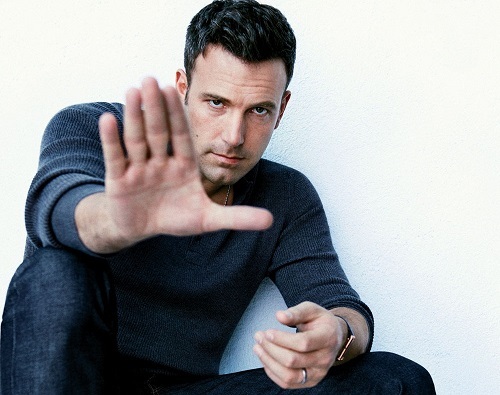 Although I prefer to see Ben in the role, but there are millions of others who want to see Ryan doing it. There is a rumor that he is now confirmed, but lets not go hasty into any conclusions. 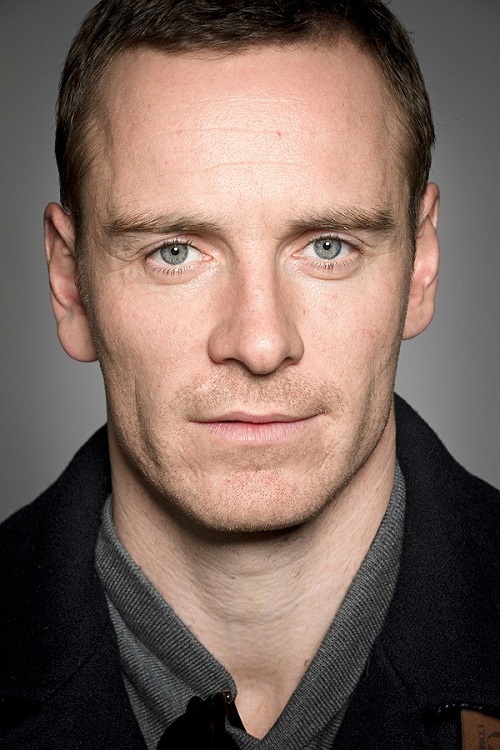 Now here we have Fassbender. Yes, seeing Magneto in the role of Batman might be surprising to many, but it is not something that has not happened before. There are several actors who have played the role of a hero and a villain at the same time, so why can’t Michael do the same? In fact, he has the zeal and the courage to play demanding roles. 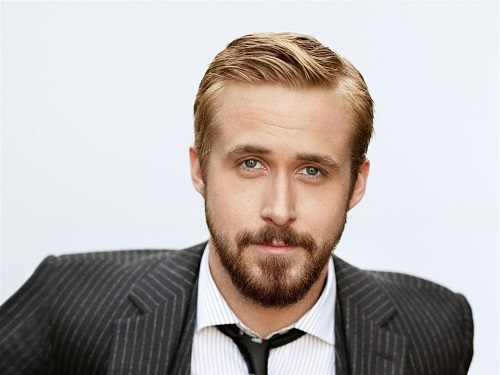 Yes, he might be a bit older for the role in comparison to Gosling, but he is still a good option. The Star Trek doctor in the role of Batman? Well, it is possible if you start thinking a bit more logical. His physique, facial muscles and talking style do happen to be in resemblance with the Batman traits. Moreover, he might turn out to be the right one for the role. During the span of his long career, the guy has played a number of roles. As he has also appeared in a number of action movies, the fighting part of Batman would be a piece of cake for him. If Bale was able do it, why can’t Urban? Here is a name that might have knocked at your consciousness at times. If not, then know is the time to start thinking about seeing this man in the role. 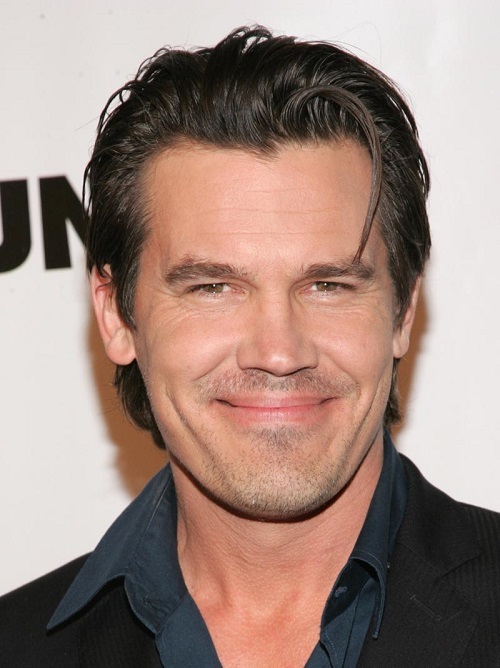 Josh Brolin is a guy who has shown his acting traits in the movies like “True Grit” “Gangster Squad” and many more. So who would want to see Brolin playing a grittier Wayne?